Silk Screen Printing,Embroidery,Woven Label,Embossed on zipper puller. 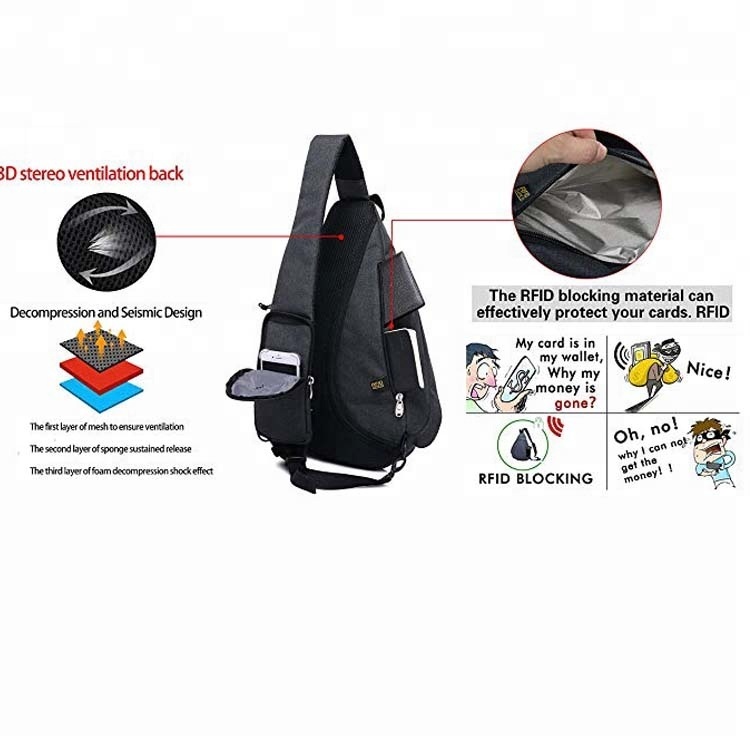 Perfect for outdoor hiking, camping, climbing, cycling, day trip, vacation, travel, school, shopping, etc. Also it's a great gift for everyone. 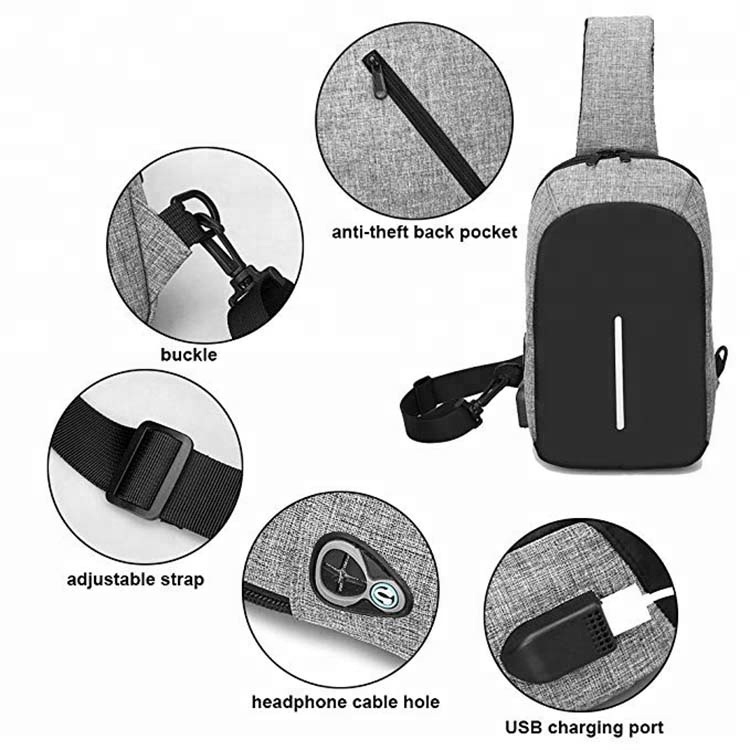 Headphone cable hole design for you enjoying music conveniently, External USB with built-in charging cable, but not include a battery, you need a power bank to charge your phone. 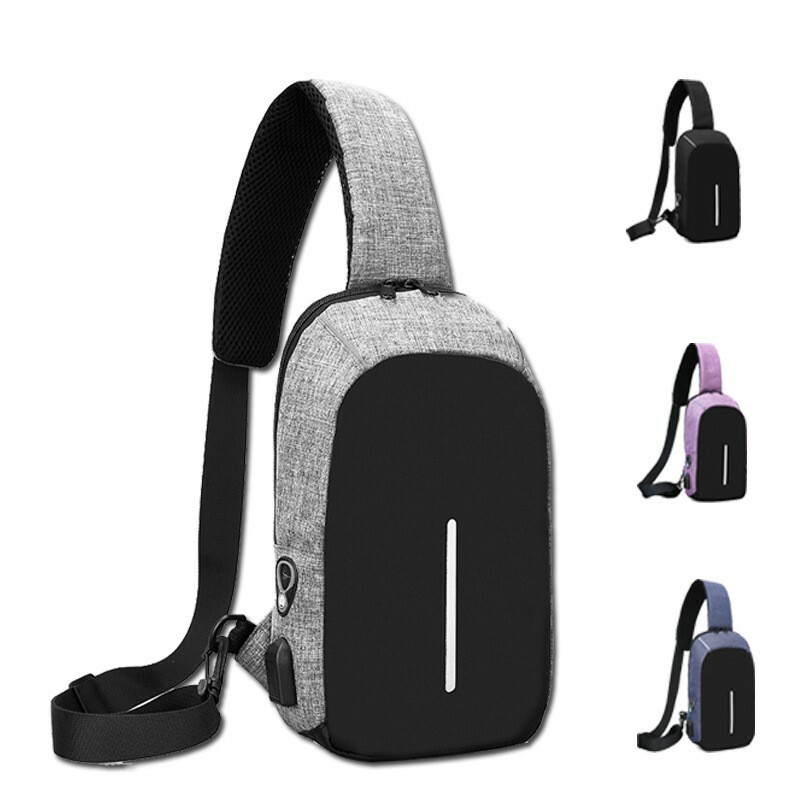 Carry in comfort: It has three kinds of backpack way, can use as a single-shoulder backpack, chest bag, or a cross-body backpack. 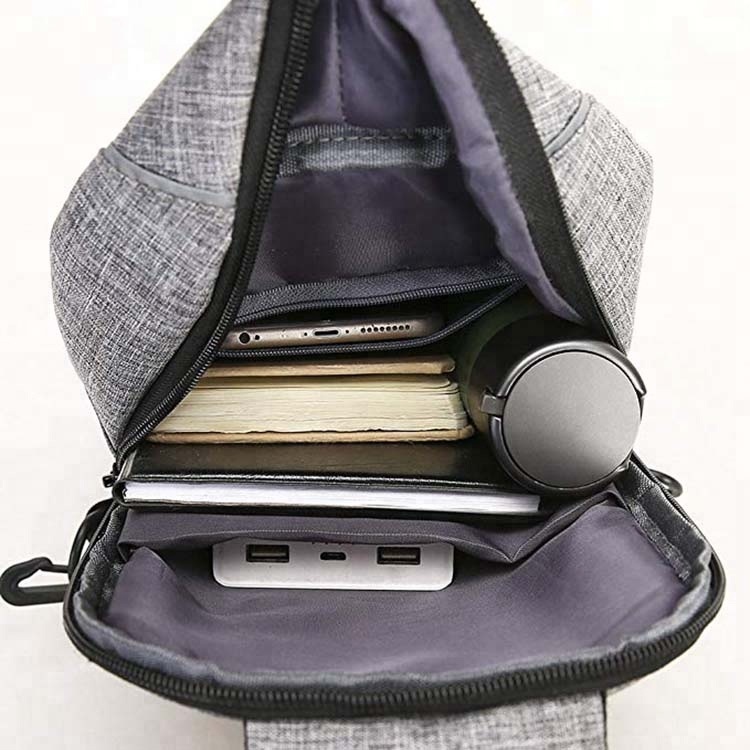 enough capacity to organize your cellphone, mini tablet, PSP, wallet, keys, ID card, small snacks, and other small personal belongings. 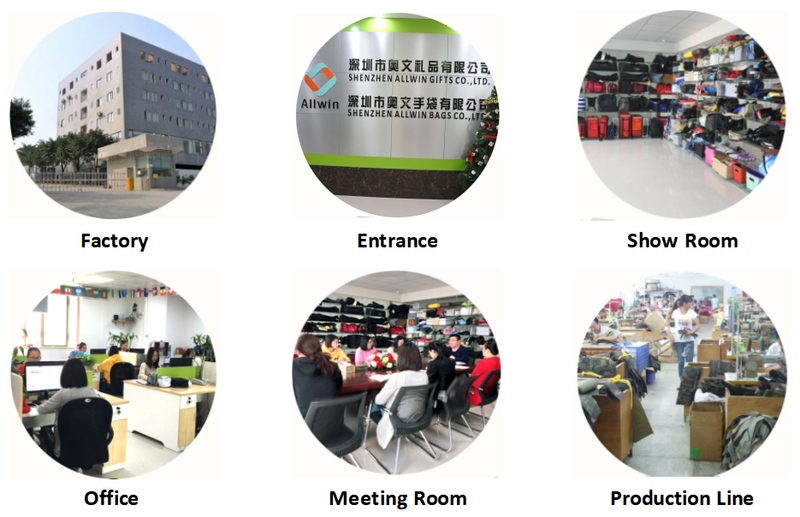 Shenzhen Allwin Bags Co.,ltd. 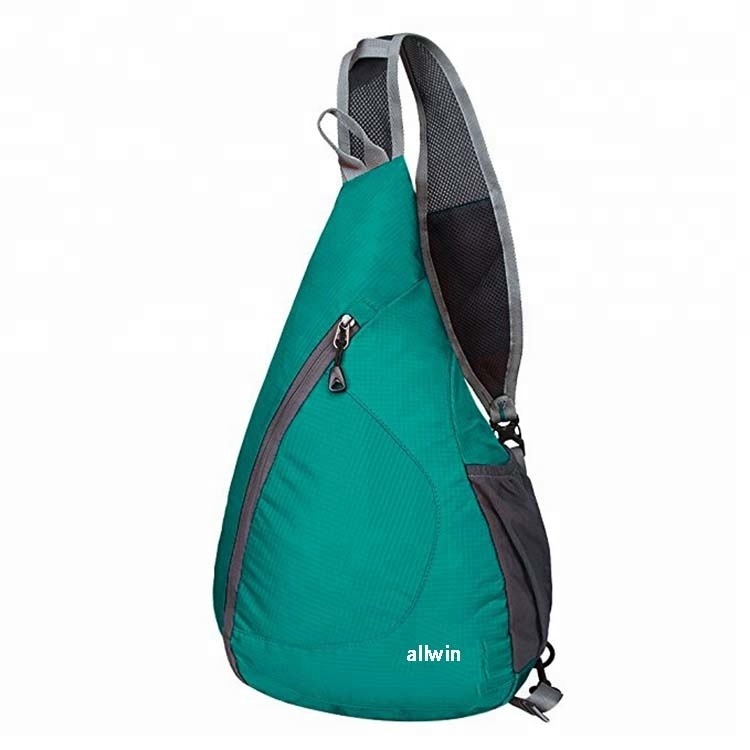 (belongs to Shenzhen Allwin Gifts Co.,ltd) is a professional manufacturer of different kinds of bags,including baby Storage bags,Shopping bags,Cosmetic bags, Laptop bags, Cooler bags, Waist bags, delivery bags,Neoprene products,Walletand different kinds of Christmas storage boxes,storage tree bags, etc.Our products are exported to Europe,North America,South America,Western Europe,Northern Europe,Southeast Asia,Mid-East,South Asia,etc. 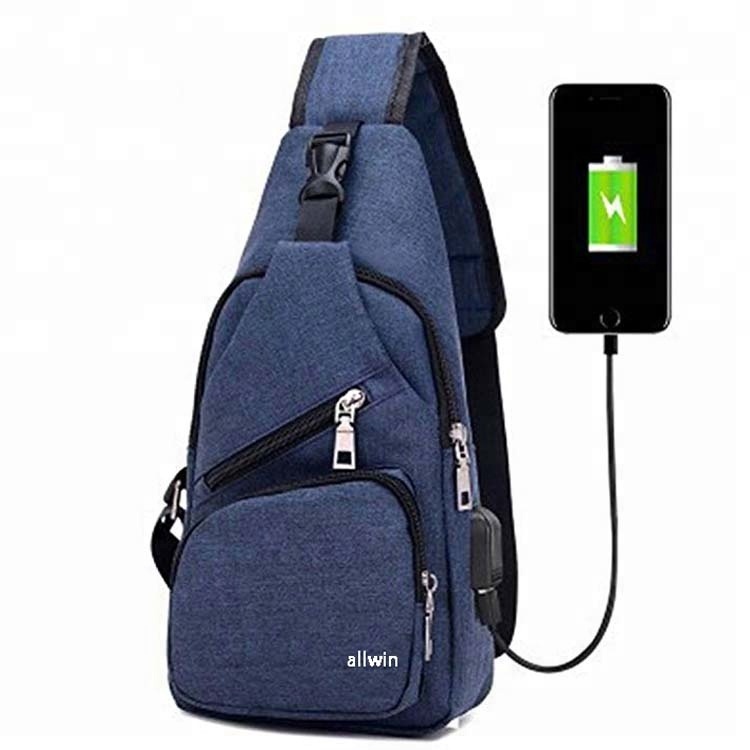 Our company has been focusing on the R&D, manufacturer and sales of various bags for 10 years.Start to do business with Alibaba platform for 5 years.Provide high quality products with competitive prices and professional services to satisfy our customers is our goal. 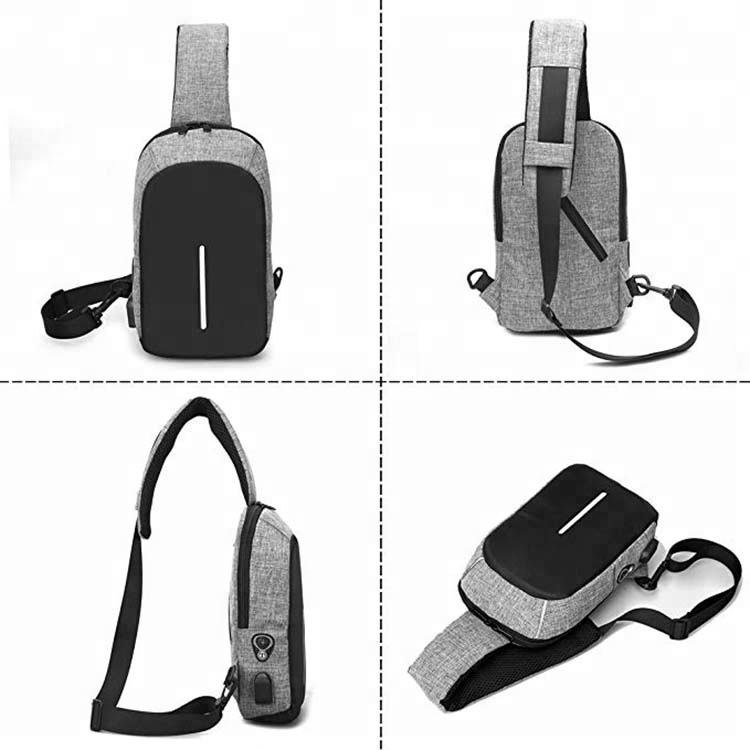 Welcome to place orders with OEM/ODM design. 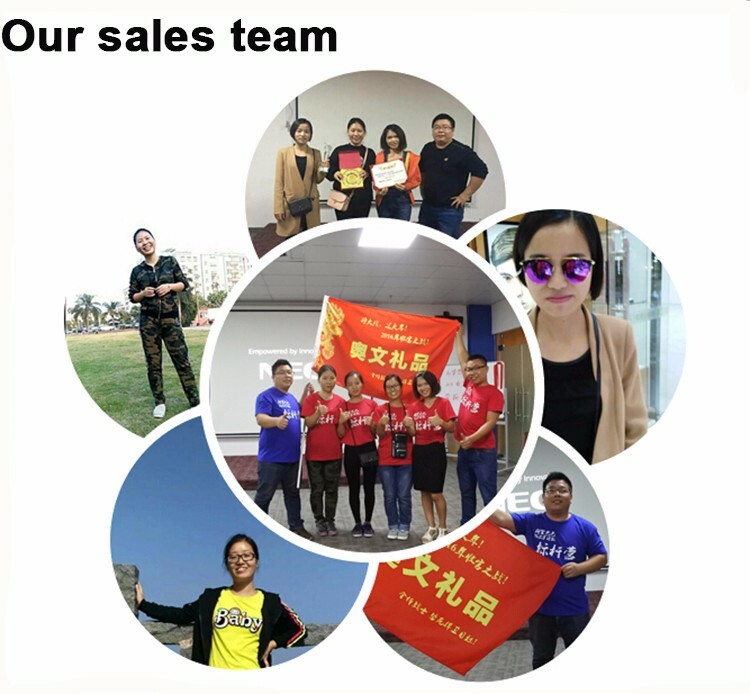 Our Team Reach $1600,000 in last 2017. We will become better and better ! We are pay attention to "Work and rest",and have travel for 3-4 times for each year ! The company was very quick to listen and respond to my needs. 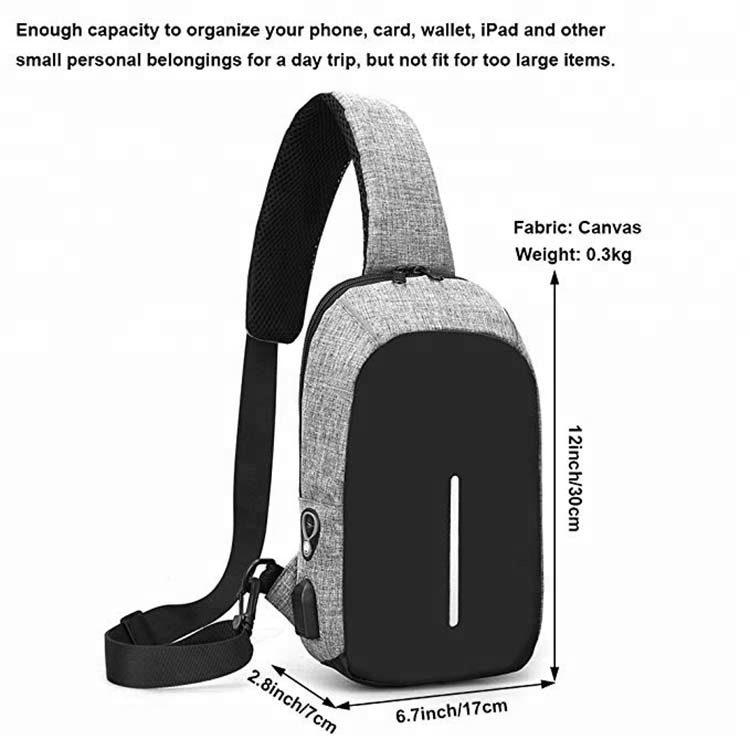 The custom designed product came out as I requested and the whole process ran smoothly. I will be using this company again. Excellent company. Excellent attention to detailed specifications. Highly recommend. 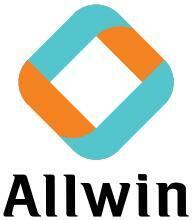 Christine and the team at Allwin Gifts are always a pleasure to work with. Quality is fantastic and their timelines are accurate. 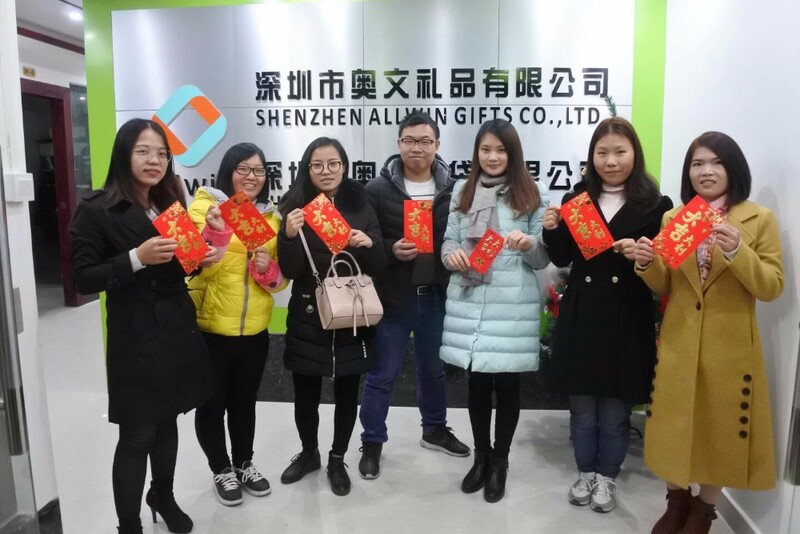 A: Our factory locates in Shenzhen City, Guangdong Province, China. You can fly to HongKong and then take bus to Shenzhen. A: Yes,you can.If we have the samples in stock. 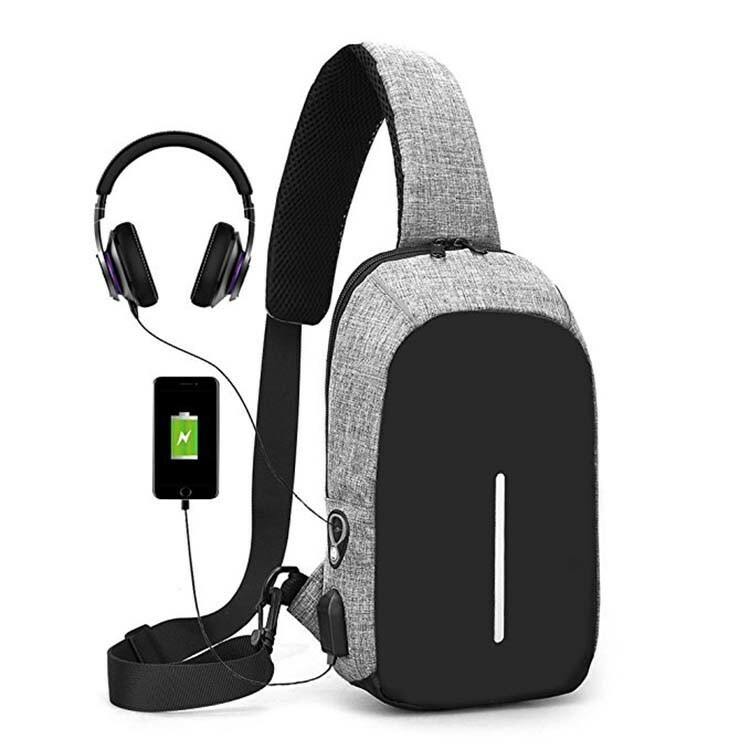 Q: Can I add my logo on my product ? 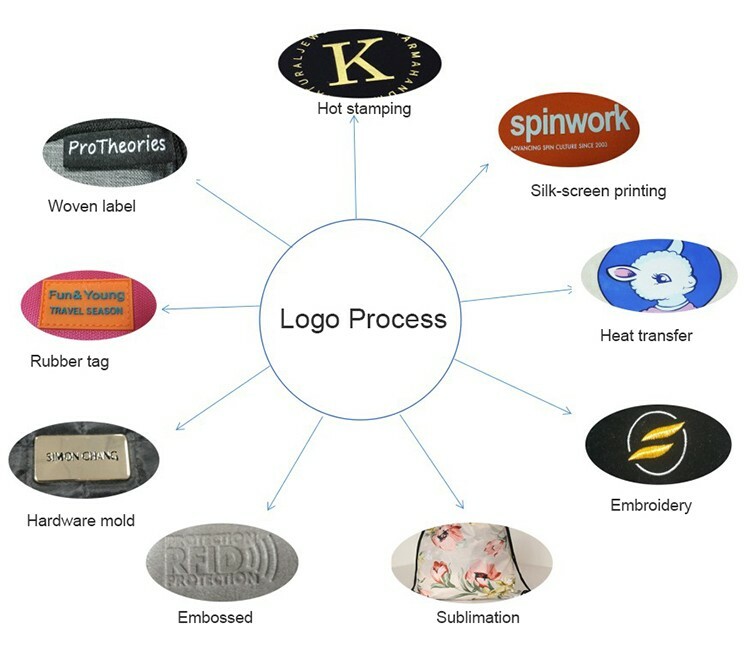 A: Yes,we can make customized sample with your logo brand. Q: How Long can I get a sample ? A: It will take 3-5 working days to get a sample without logo brand.If added logo,it will take 7-9 working days according to the bag request. A: Normally our MOQ is 1000pcs. but we can accept 500pcs for the first trial order in order to establish the initial cooperation relationship. Q: What is your production leadtime ? 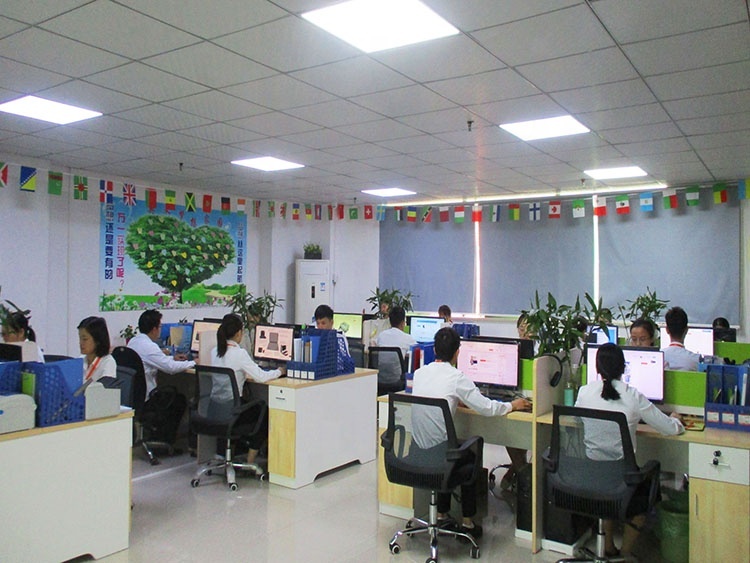 A:Our Production leadtime is normally 28~35 working days according to your order quantity. A: Quality is 1st priority. 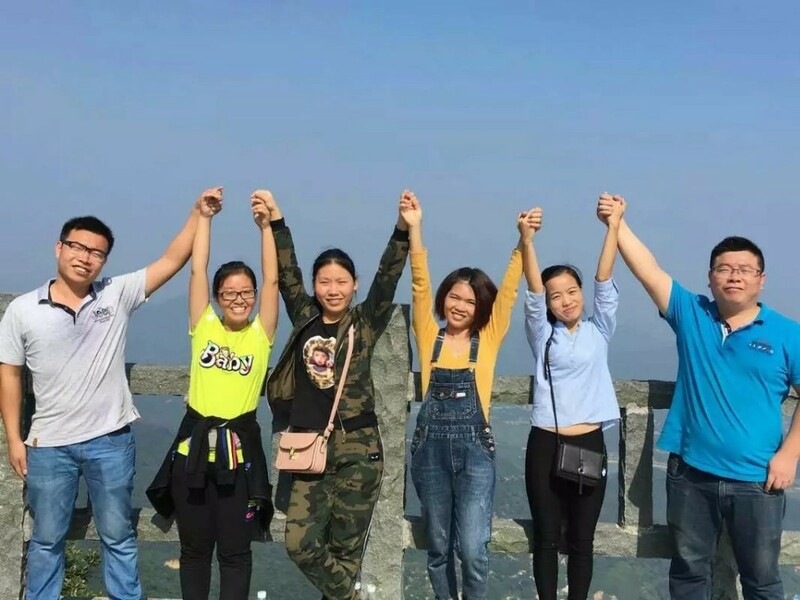 We control the quality for raw material,and we have professional QC during the production line.Also we can invite the thrid Pary to inspect the quality if you need. Q: Can I get your catalogue ? 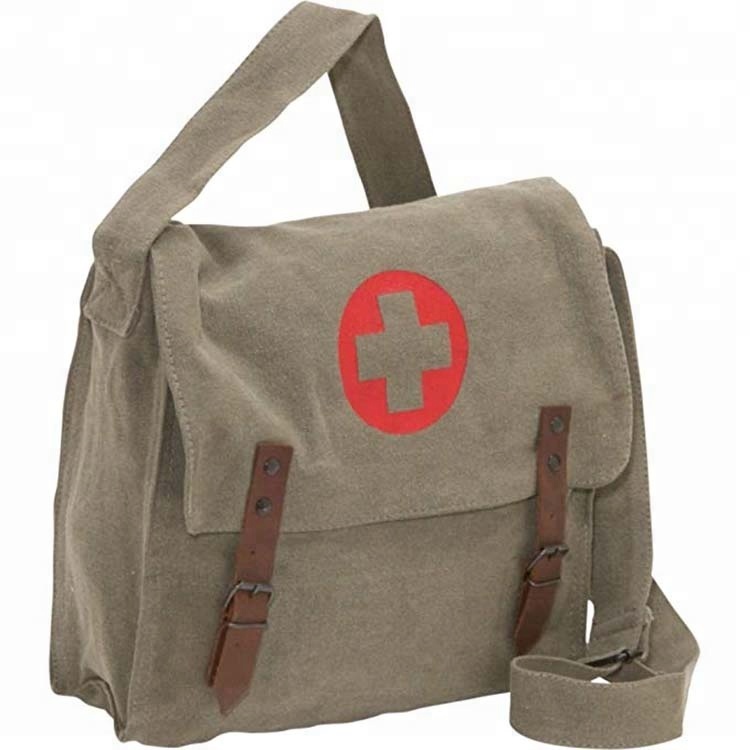 The supplier is ranked number 3 by delivery data in Special Purpose Bags & Cases.